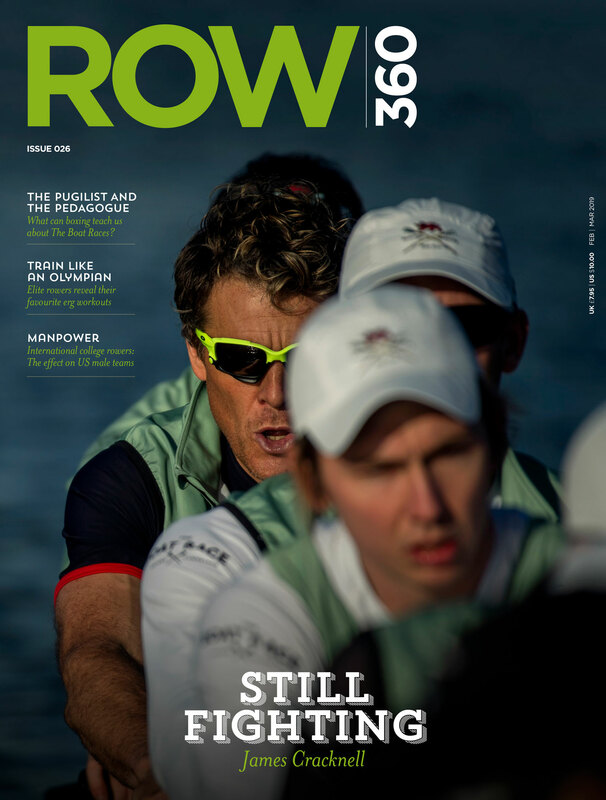 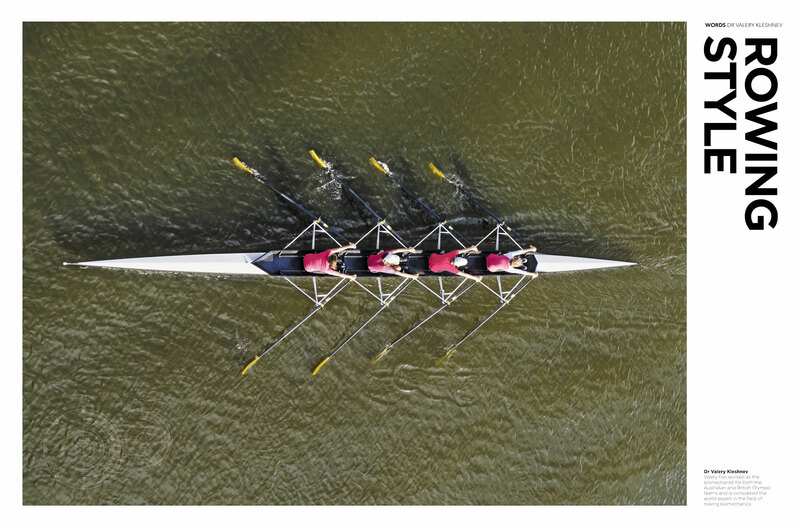 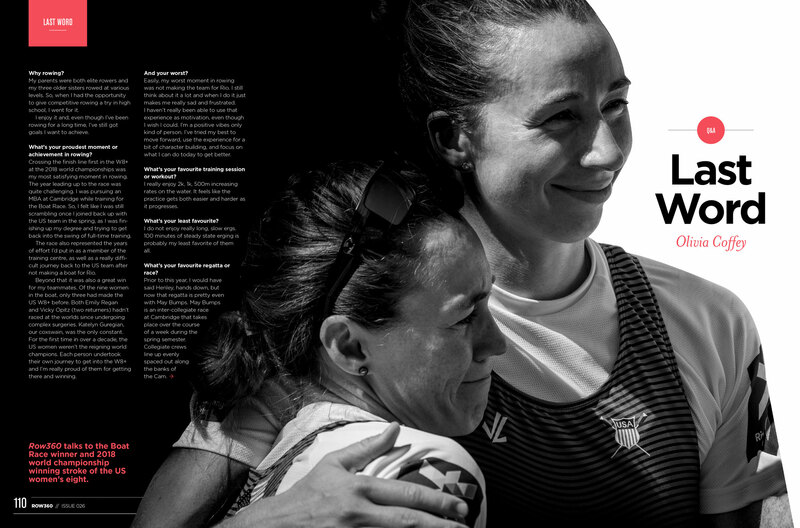 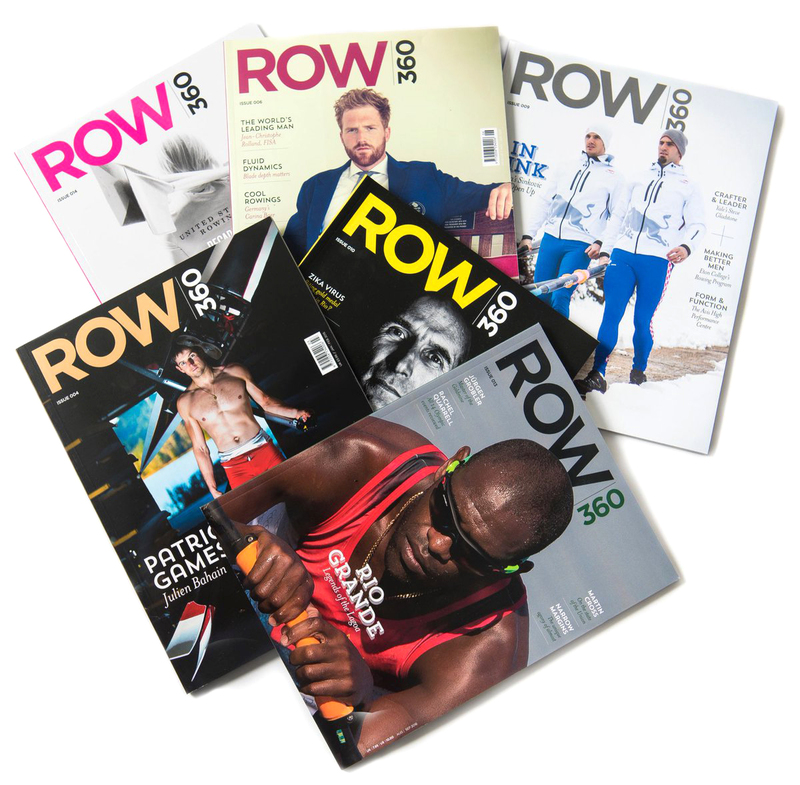 Subscribe to the world’s rowing magazine and receive the best in rowing journalism, opinion and photography, year round, worldwide in print and digital. 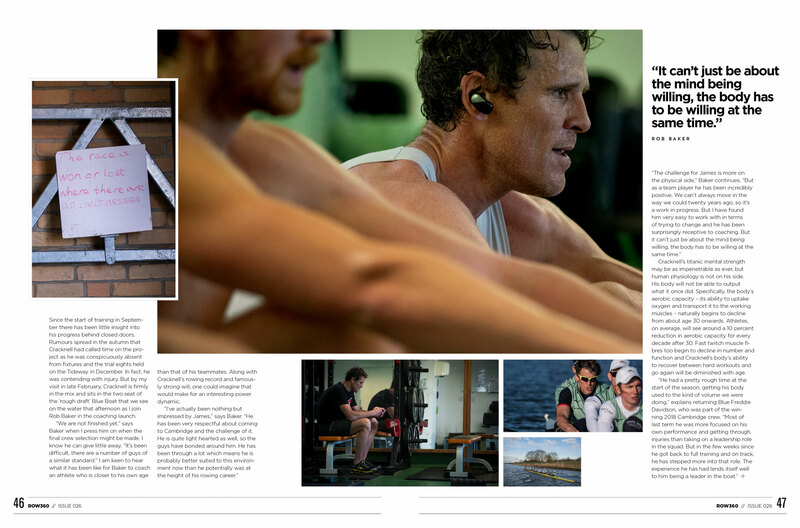 We speak to the teammates and coach of James Cracknell as he returns to rowing at Cambridge University and attempts to become the oldest Boat Race competitor by more than ten years. 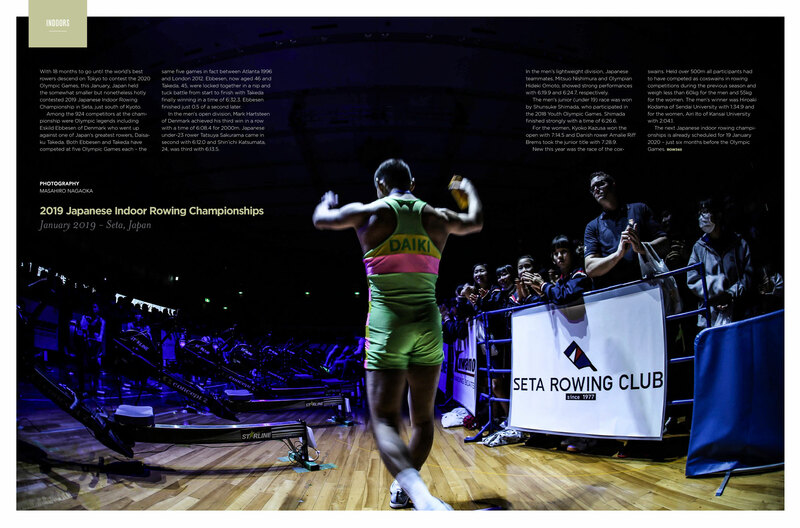 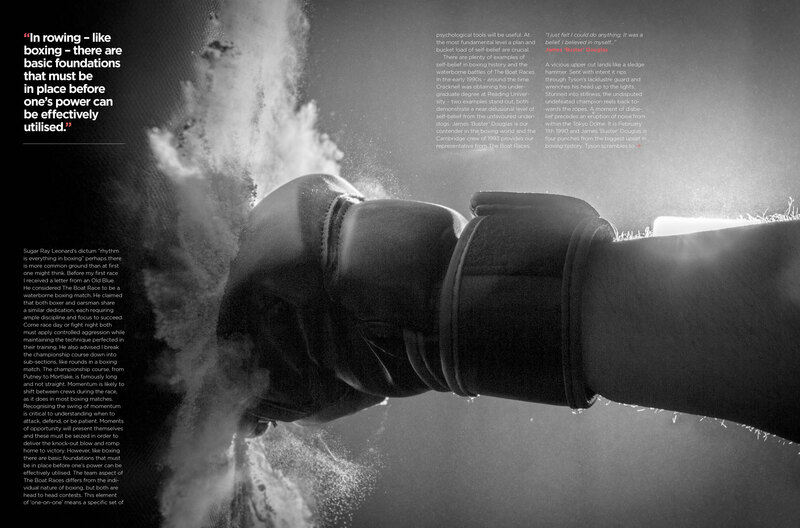 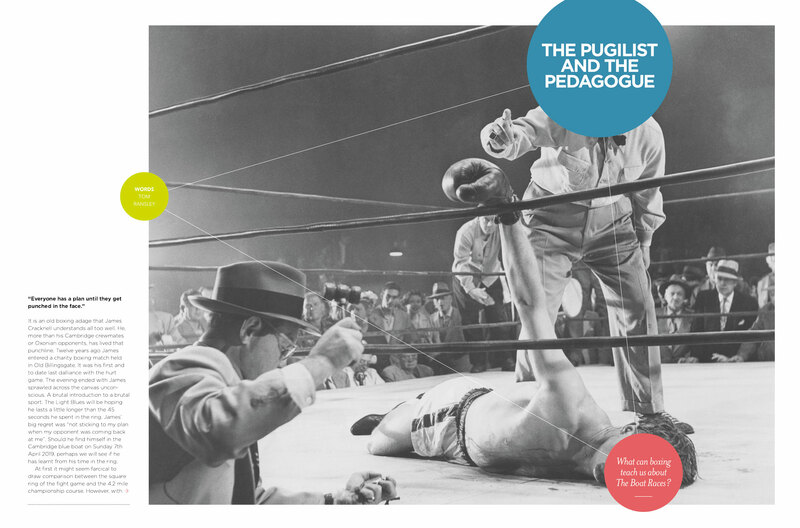 Tom Ransley asks what boxing can teach us about The Boat Race and we ask Olympic rowers from around the world to reveal their favourite erg workouts.